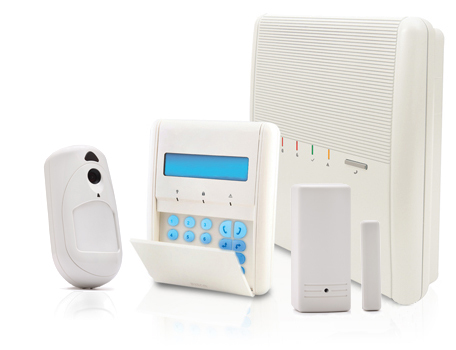 Whether you're seeking an integrated security system for your commercial premises or business, or simply require a budget system designed to protect your personal residence, we carry a wide range of Intruder Alarm systems to suit your exact needs. We offer a free, no obligation survey where our technical sales representatives will be pleased to advise you to ensure you'll have the correct system installed in order to provide and maintain your ultimate security.
" 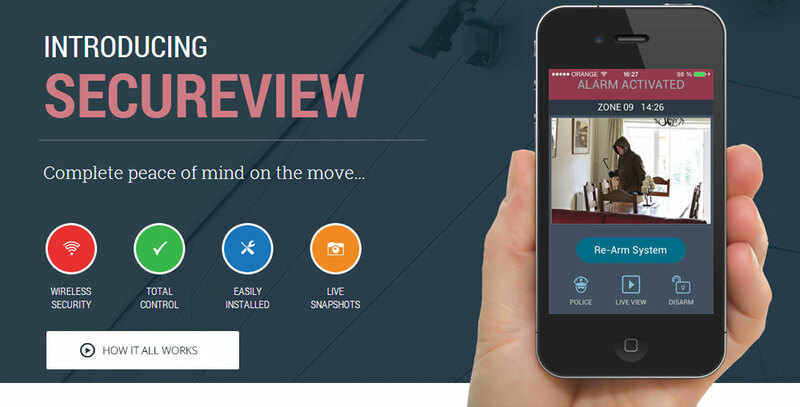 A new concept in security - state-of-the-art, wireless alarms with endless capabilities"
Is your alarm monitoring ready for network changes? 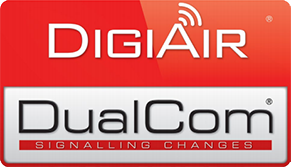 In the UK there are nationwide efforts to upgrade telephone lines for faster broadband speeds and due to this alarms that utilise DigiCom to transmit a signal to the Alarm Receiving Centre are being put at risk. At BeSure Security we are aiming to prepare our customers for the upcoming changes so their system continues to provide quality security coverage.